Let’s face it, you probably care about your reputation. Particularly your business reputation, for you depend on it to make a living. 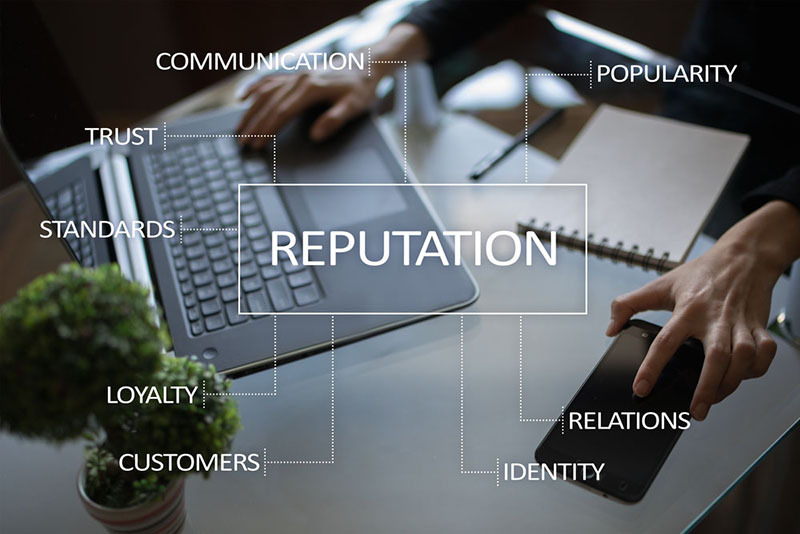 So many things can damage your business image, and therefore your online reputation management is something you should be on top of. 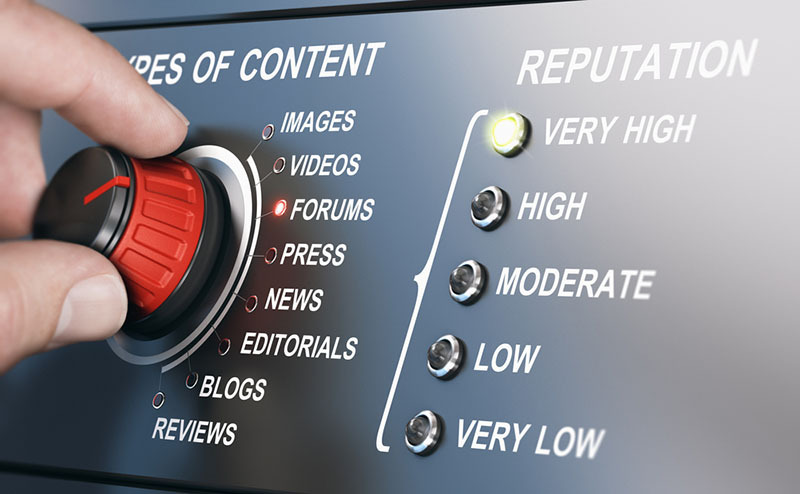 This is very important when it comes to your online presence. The internet is how people find out about you. And what do you want to come up first when someone Googles your name: your little bakery you’ve dedicated the last ten years to, or that video of you in college with beer bottles taped to your hands? Online reputation management is not easy. Nothing really disappears off the face of the internet. But most things can be controlled, and that’s what you should aim at. There are many ways to try to do that, but they do require a lot of time and effort in order for them to be truly effective. Here are a few of the most common online reputation management tools. 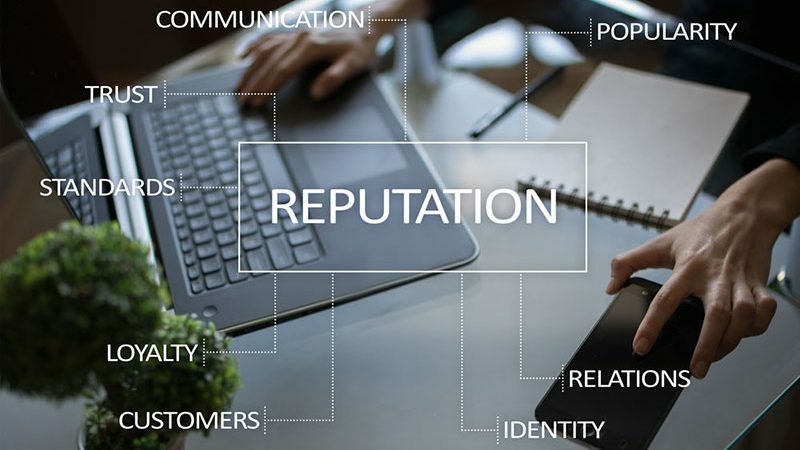 At Reputation Rehab we are aware that companies often face attacks to their reputation and therefore require online reputation management strategies. The different ways to address these issues are just too mundane for you to take care off in the midst of running a business. That’s why reputation management tools are our specialty. We can ensure your clients’ image remains positive while we work on their online marketing.